At Sparkies Electrical Contracting Services we are able to offer our Gold Coast customers a range of residential renewable energy options to make your home more energy efficient and environmentally friendly. 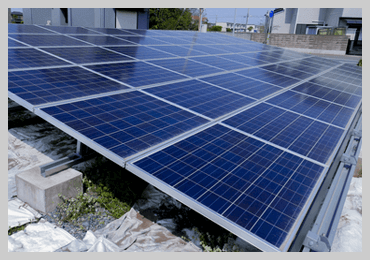 Specialising in solar panels and solar power systems our many years in the renewable energy industry on the Gold Coast has given us a wealth of expertise in the installation of renewable energy systems. We cover all of South East Qld, far north to Mackay, west to Toowoomba and right down to the Gold Coast. Help keep our environment clean. The Australian Federal and State governments are still offering incentives for purchasers of solar power systems so there has never been a better time to invest in your own electricity generation, especially in Queensland as we still have the best *”feed in” tariff of all the other States. * Feed-in tariffs in Australia have been enacted by several State Governments for electricity generated by solar photovoltaic (PV) systems. Feed-in tariff (FIT) are a premium rate paid to producers of renewable energy. They are a way of subsidizing renewable energy and in Australia have been enacted at the State level, in conjunction with a federal law creating a mandatory renewable energy target. Both net and gross feed in tariffs have been introduced by various governments. 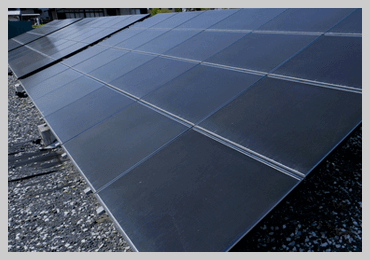 The Queensland Government Solar Bonus Scheme is a program that pays domestic and other small energy customers for the surplus electricity generated from rooftop solar photovoltaic (PV) systems that is exported to the Queensland grid. Solar power system’s performance will vary according to the amount and intensity of the sun. The Gold Coast receives ample amounts of sunshine each year and this results in solar system performance that is up with the best locations worldwide. Solar power systems in Brisbane and the Gold Coast will produce 66% more electricity than the same size system in Germany. Sparkies Electrical Contracting Services are Gold Coast locals; they are experienced electricians that you can rely on to get your solar power system installation or repair done right the first time! Don’t delay, contact Sparkies Electrical Contracting Services today, we will be happy to discuss your solar power options.